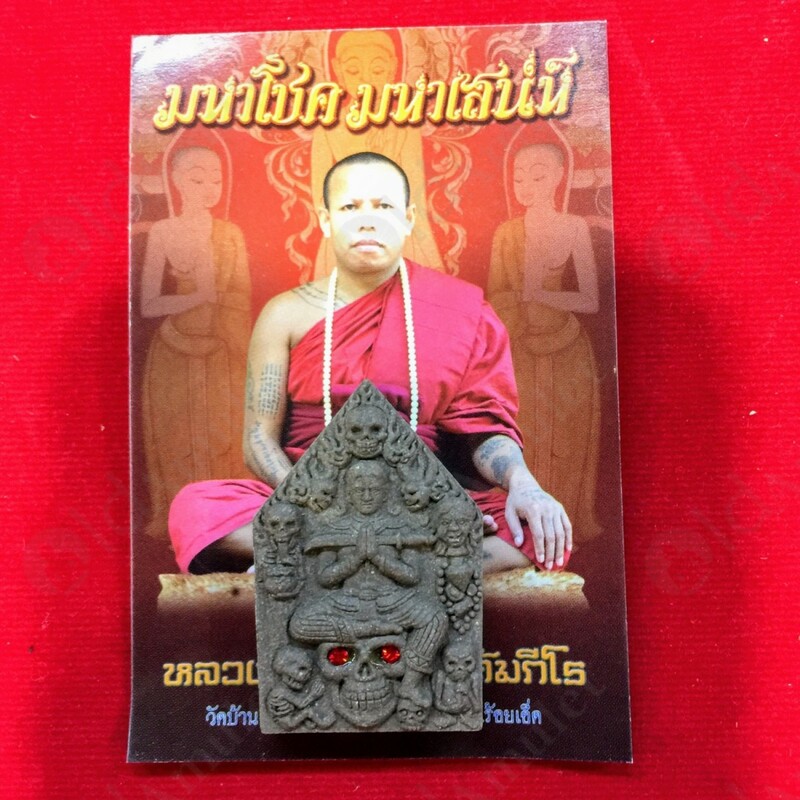 $26.00 /each. when you buy 3+ pcs. 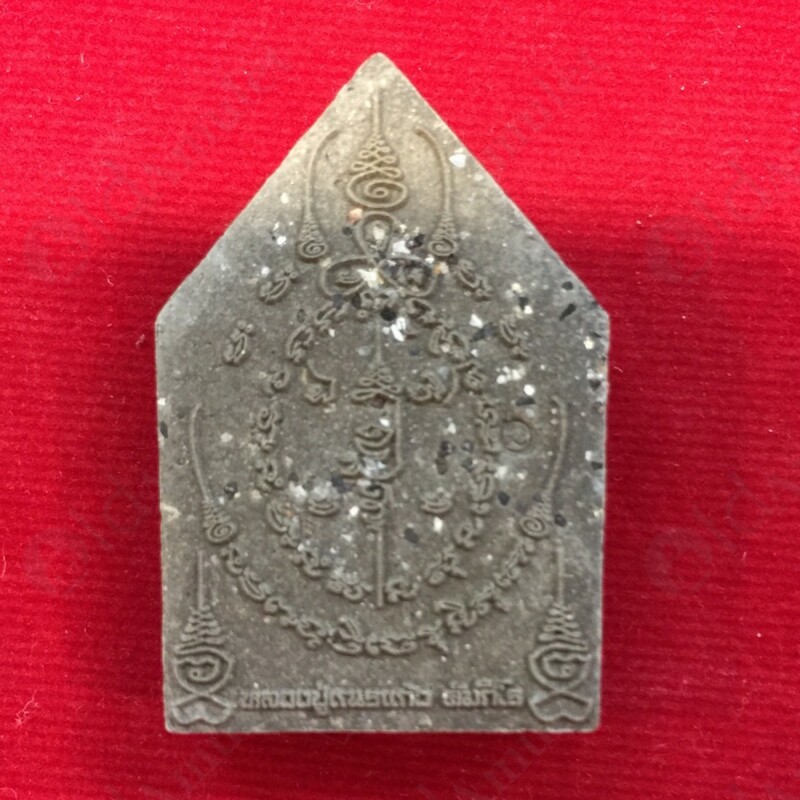 This is KHUNPAEN 9Ghost MA-HA-SA-NAE, Wai-Kru B.E.2558 was made by Luang Phor NEN of Wat Kased Tun Sedti (from Roi-Ed, Thailand) in B.E.2558 (2015) and made of Powder mixed. 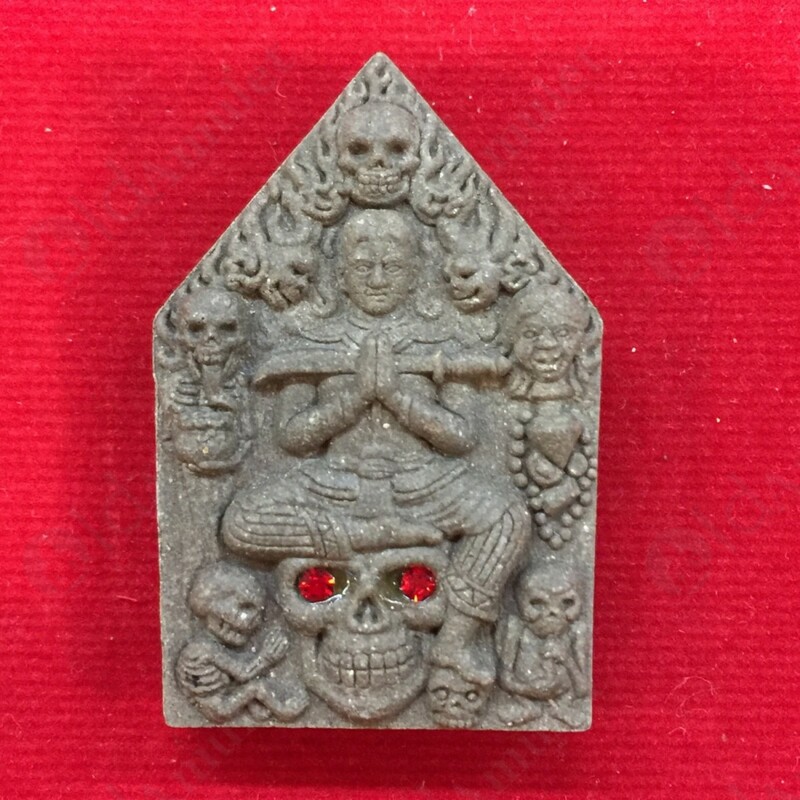 Power of this amulet will bringing owner has a Charming love & sexual attraction.